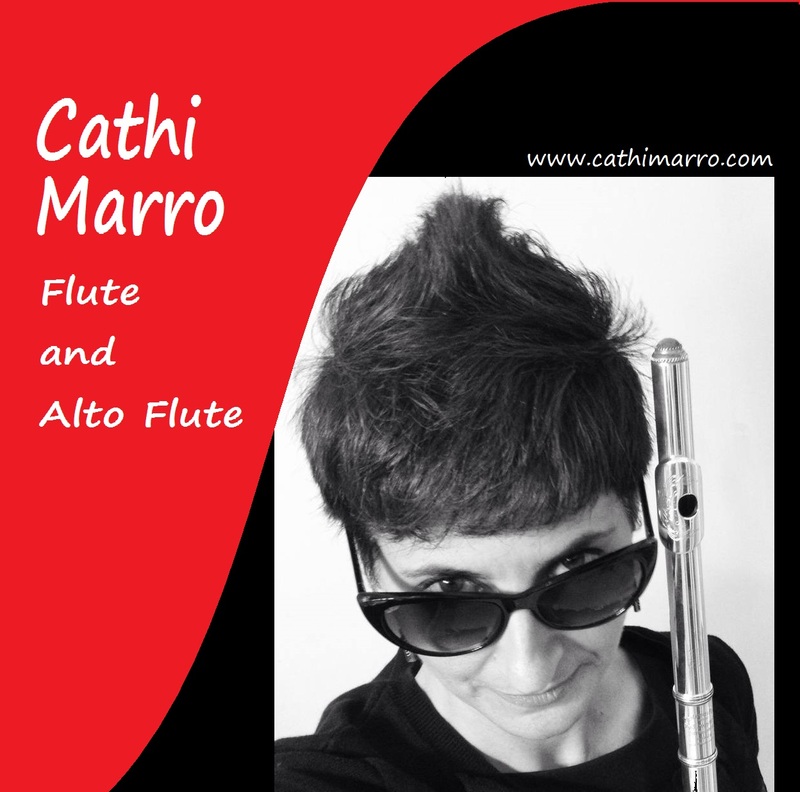 Cathi Marro plays flute and alto flute all around the South Florida area (from Stuart to Key West and beyond) in a variety of ensembles ranging from solo flute to chamber ensembles, bands, choirs and orchestras. Cathi is also manager, librarian and alto flute player with the South Florida Flute Orchestra. Please consider adding her beautiful flute music to your next special occasion. She is available for weddings (sacred and secular), cocktail hours, parties, corporate events, luncheons, musicals, and many other engagements. 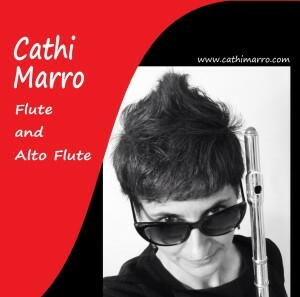 Cathi and her beautiful flute music can even be added to existing ensembles in most instances. For more information, please fill out her request form or find Cathi on Facebook. 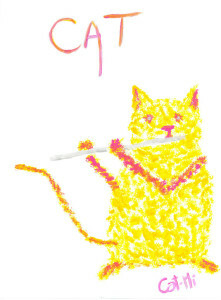 Cathi is a very experienced Miami based flautist available for hire for your special occasions. She has a wide variety of her own gear and can also provide amplification if need be. Email Cathi or fill out her request form for further information. © Copyright Cathi Marro 2014. All rights reserved.